The wife of Tuface Idibia, Annie Idibia shared her throwback picture and how her parents divorced when she was six years old. 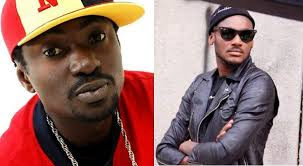 Black face Blasts Tuface Over The Nationwide Protest Against Buhari's Govt. 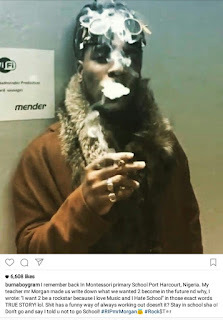 The former members of the defunct plantashun boiz are at it again, Blackface and Tuface. Blackface has blasted Tuface over the nationwide protest against President Muhammodu Bihari led government. According Blackface, Tuface is an illitrate that needs to be educated about what is going in the country. LETS EDUCATE THE ILLITERATE AS HE LEADS THE PROTEST. I read Tuface Idibia's verbal tirade in Vanguard in which he said he will be leading a protest against Bihari on 5th of February for among other things not paying salaries of civil servants. The southern Kaduna killings has generated lots of controversies which has led misunderstanding between religious leaders in the country. 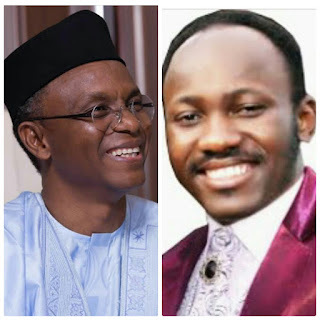 The General Overseer of Omega Fire Ministries, Apostle Johnson Suleman has accused the former FCT Minister and current Governor of Kaduna State Mallam Nadir El-Rufai of giving money to Fulani herdsmen to encourage the Southern Kaduna killings. It was reported that Christians were killed in the southern Kaduna for no reason and their killers have not been brought to book. Nigerian music star, Burnaboy shared his old school memory on Instagram. He remembered his school days at Montessori primary school Port Harcourt, Nigeria. Reacting to the President Donald Trump Muslim ban row, the American reality TV star, Kim Kardashian has made it clear that Americans are more likely to die falling out of bed than be killed by an immigrant jihadist. Kim Kardashian has reacted to President Trump ban on the following muslim countries; Iran, Iraq, Libya, Somalia, Sudan, Syria and Yemen. Trump has ordered a ban on the Citizens of these countries traveling to United States (US) even if their green cards are legally obtained. The wife of the Minister of sports, Briskila Dalung is dead. 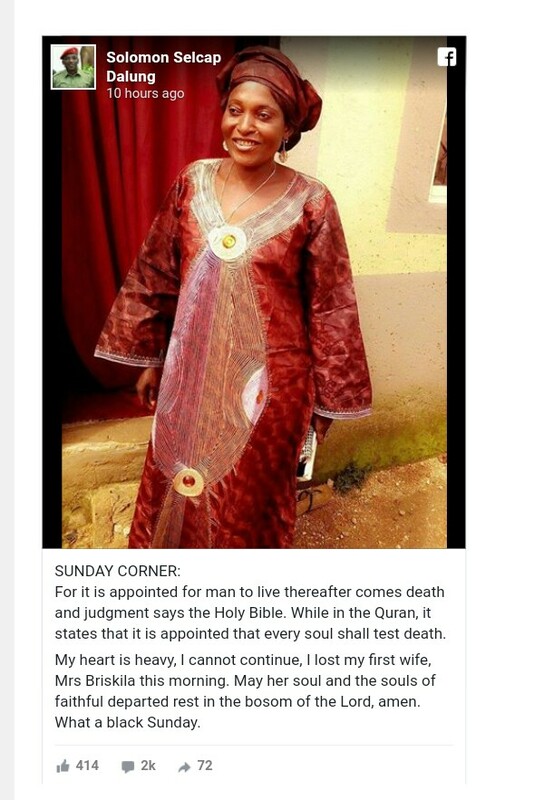 The husband, Solomon Dalung took to his Facebook page to share the sad news of his wife. In other to implement the Federal Government sponsored Homegrown school feeding programme, six Nigerian states has commenced the feeding of primary school pupils in their various states. 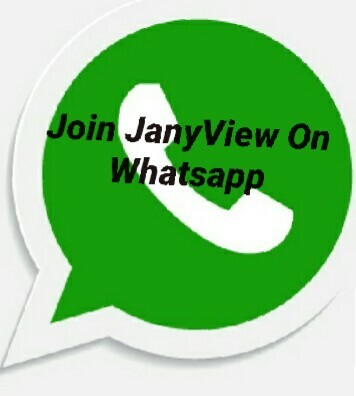 This development was made known on Sunday by the Vice President's spokesman , Mr Laolu Akande. 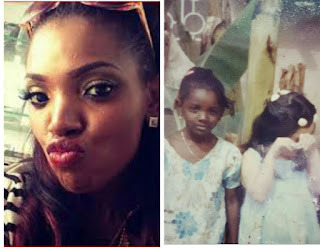 Pastor's Wife Who had Two Children For Tuface Is Pregnant Again. 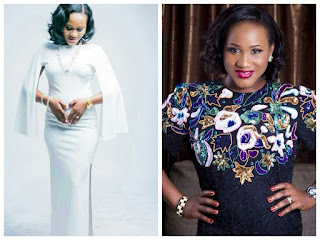 Tuface's babymama, Sunmbo Ajaba Adeoye is pregnant again. But this time, she is pregnant for her husband , Pastor David Adeoye. 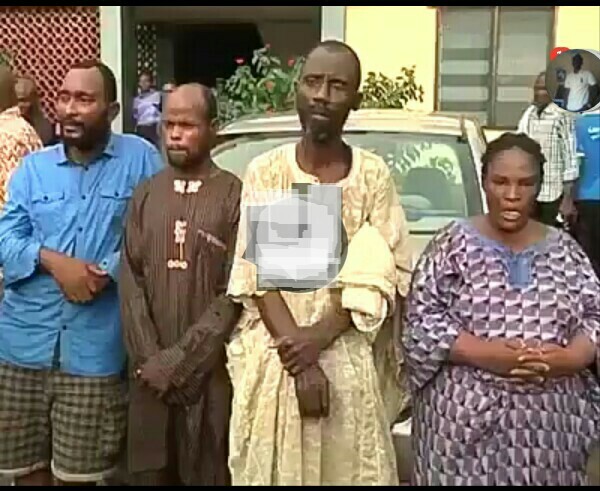 Photo: Human Parts Dealers Caught in Ogun State. A gang of three men and a woman have been caught in Ogun state for possessing parts of human beings. 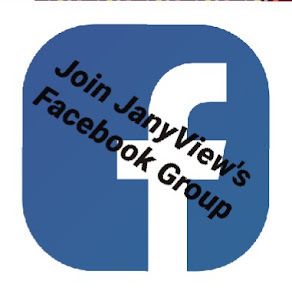 The group are dealers in human parts, and each of them have areas of specialization. Two men from the gang are specialized in digging graves of dead bodies, a buyer while the woman amongst them specialized in selling of those parts. BA: Cabin Crew's Follow-up Strike 'Bizarre'. The British Airways cabin crew represented by the Unite union and employed under the airline's "mixed fleet" contract have called another strike for three days from 19 January, a decision their employer has labelled "bizarre". Unite says the industrial action is the result of the "continuing and deepening anger" about the IAG-owned carrier's "confrontational stance" in a dispute over pay and conditions. 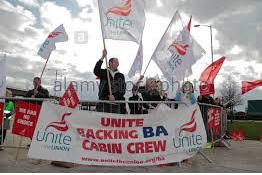 The union is urging BA to avert the action by "meaningfully addressing levels of poverty pay which are causing financial worry and distress to mixed-fleet cabin crew". Peter Obi: Opposition Planning To Put Me And Buhari At Loggerheads. 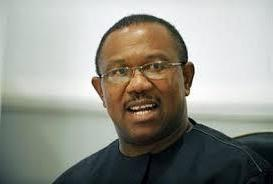 Former Governor of Anambra State, Peter Obi, on Saturday, said his detractors were trying to pit him against President Muhammadu Buhari. He said their plan was to rubbish his political achievements by fabricating lies and attributing the lies to him. 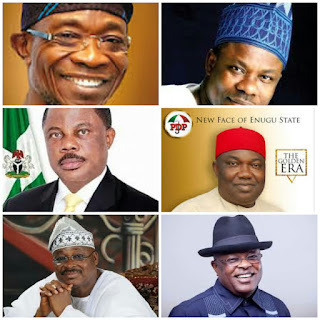 In a statement issued by his media aide, Mr. Val Obienyem, the ex-governor said those who chased him away from his former political party, All Progressive Grand Alliance, were responsible for the plot. Obi said the detractors had started issuing hate statements purporting that he was against President Buhari. Nollywood star actress Tonto Dikeh has started her new year with apology to her senior colleague, Mercy Johnson. 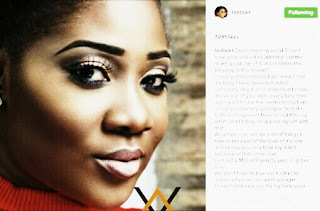 Tonto Dikeh took to her Instagram today to apologise to Mercy Johnson for calling her daughter a witch in the year 3013. Tonto said that now that she is a mother , she has realized her mistake and she gets reminded of the word she used all the time. 1) International Passport/ Visas: All international passports must be obtained at any designated Nigeria immigration passport office (both in Nigeria & abroad). 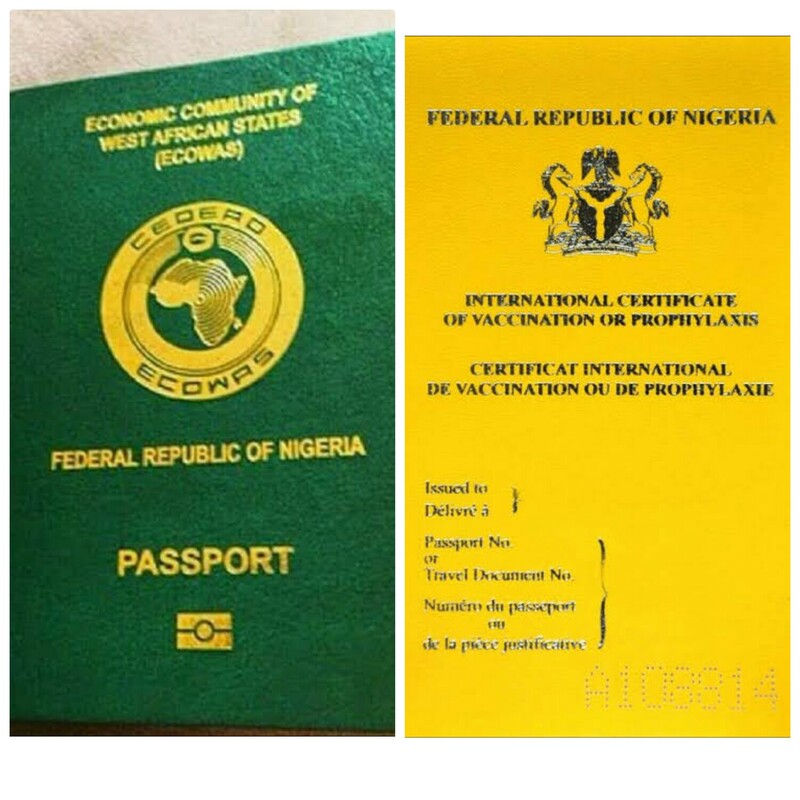 Any Nigerian passport obtained by sending your passport photograph without capturing at immigration passport office is not genuine. Please beware of touts and fraudsters immigration passport offices are open to anybody that wants to obtain international passport. PHOTOS: Fire Outbreak Behind Itire-Ikate LCDA, Surulere. 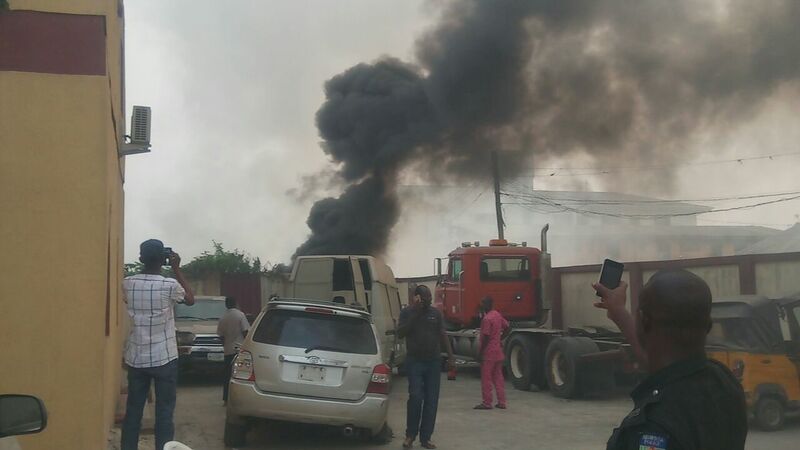 There was fire outbreak behind Itire-Ikate Local Council Development Area (LCDA), Airways, Surulere, Lagos.